The Kitchen is My Playground made these yummy Frosting Graham-Wiches. 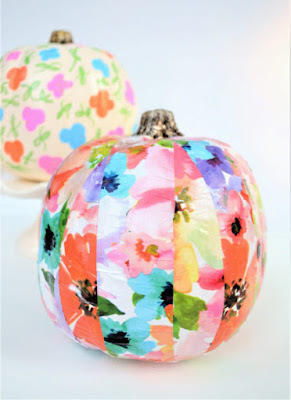 Burlap and Blue shared this colorful Pumpkin Decorating Idea. 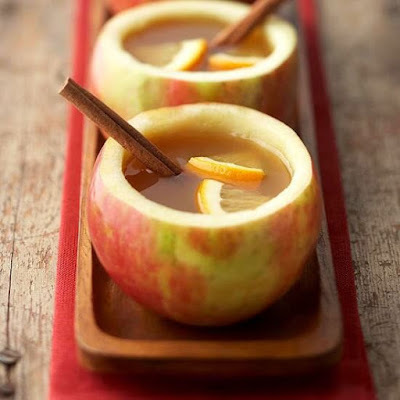 Marilyn's Treats uses apple cups to serve this Hot Spiced Cider. My Husband Has Too Many Hobbies made these Halloween Paper Straw Bats. 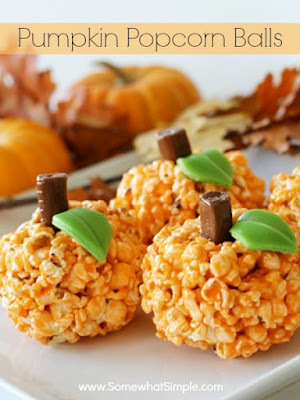 Somewhat Simple shared a recipe for these Pumpkin Popcorn Balls. 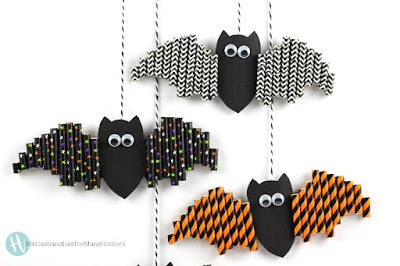 Julie, Thanks so much for featuring my Paper Straw Bats!! Great way to start a Monday :) Thanks for hosting! Thanks for hosting this great party. 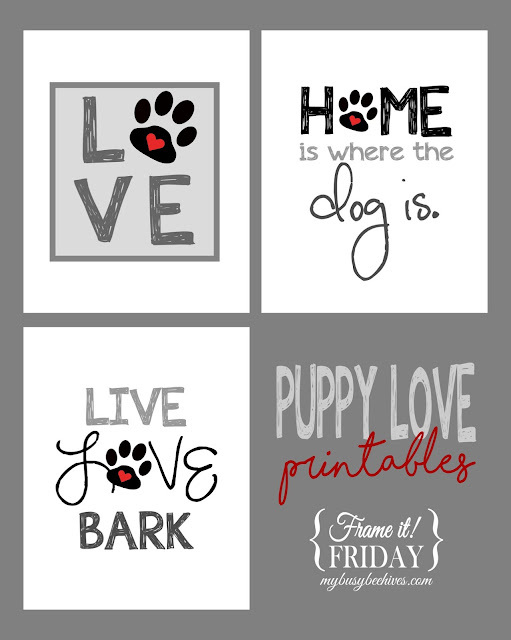 I hope you are having a great week. Thank you for featuring my hot Spiced Cider. 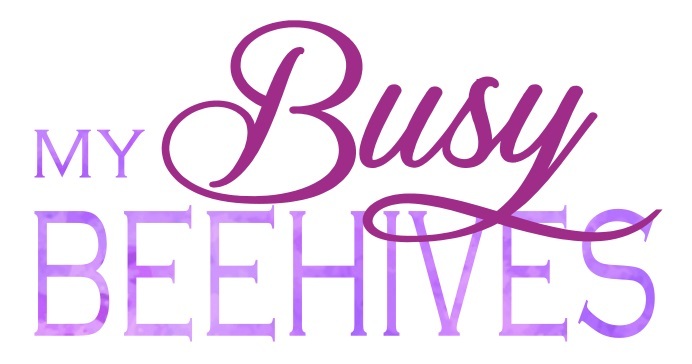 Thank you for hosting. Have a good week.